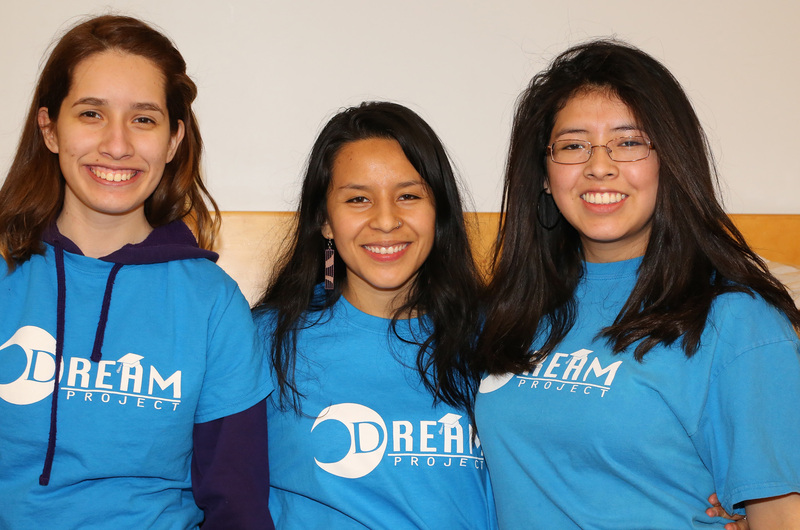 The Dream Project empowers students whose immigration status creates barriers to higher education, starting in high school, through college graduation and into professional life. 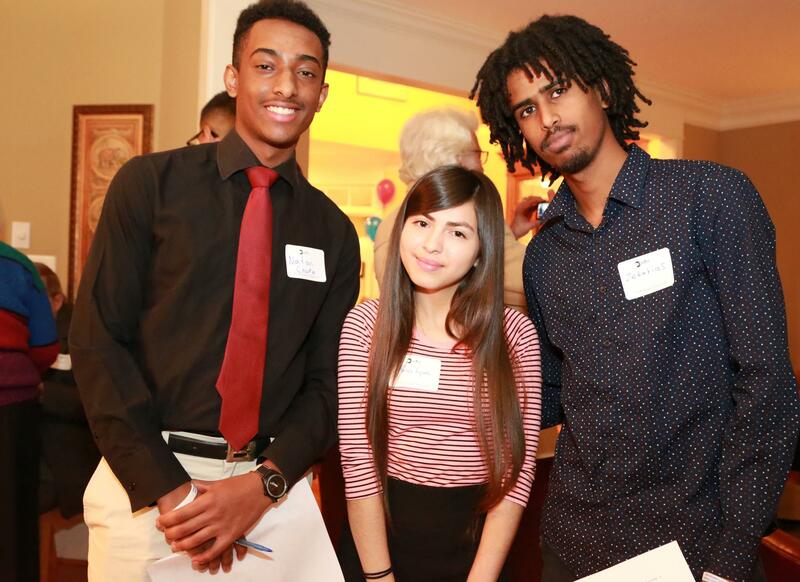 Students are supported through mentoring, scholarships, family engagement and a strong network. 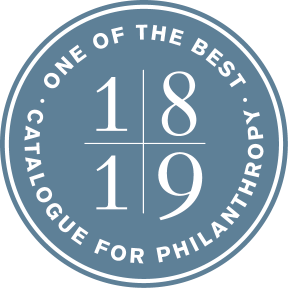 This start-up nonprofit organization has created an intentional and inclusive community where students are encouraged through education to pursue their dreams and achieve their full potential. Our vision is a supportive and inclusive community where all people are empowered through education to pursue their dreams and achieve their full potential. Don't miss out, join us! Cheick Hamala Diabate: Traditional African Music. GenOUT Chorus: The Youth Choir of the Gay Men's Chorus of Washington, D.C.
Marcelo and his Charango: Traditional Andean Music. 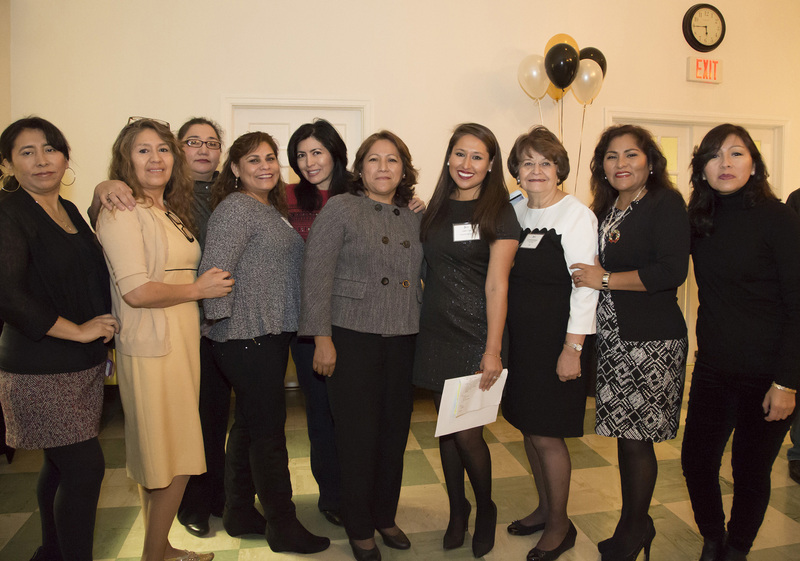 Dreamer Stories: Dreamers take the stage to share their powerful stories. The Youth choir of the Gay Men’s Chorus of Washington, D.C. If you cannot attend but would like to support us, please share this event with all of your friends! We know going to school can be an expensive and difficult process—especially for those of use that are DACA or TPS recipients, asylum seekers, or undocumented. The college application process can be difficult and haunting, especially if you don't have anyone who is familiar with it. Good news! Our mentors can help! Higher education is most powerful when paired with a strong sense of community. We instill these values into our students and supporters, so that our works transcends into bigger change. DACA-Flor Speaks Up from Mind and Media, Inc. on Vimeo. DACA-Who Loses? Henry's Story from Mind and Media, Inc. on Vimeo. IA DACA-Emma's Dream from Mind and Media, Inc. on Vimeo.